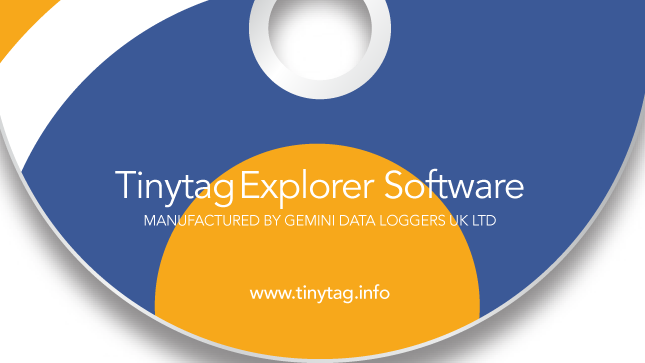 With Tinytag Explorer the data logger's settings can be configured to meet particular requirements using a simple step by step process. 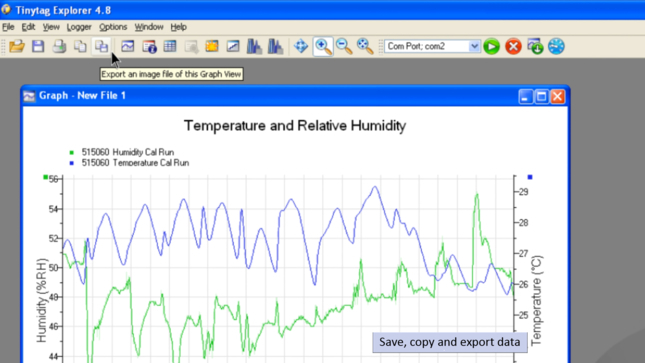 Information is initially presented as a graph, with clear navigation features for zooming and scrolling through data. 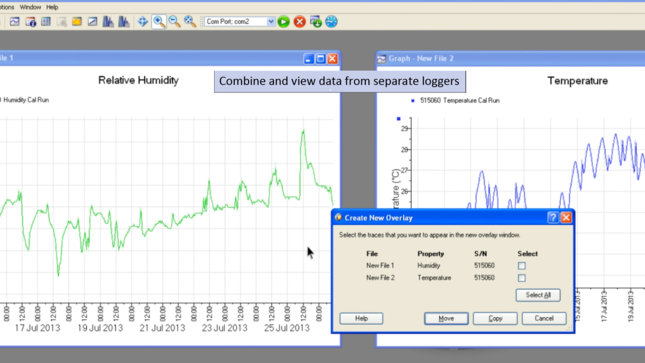 Axes can be rescaled, notes added and unwanted data masked using a 'top and tail feature'. Alarm warnings are shown if readings fall outside user-defined limits. 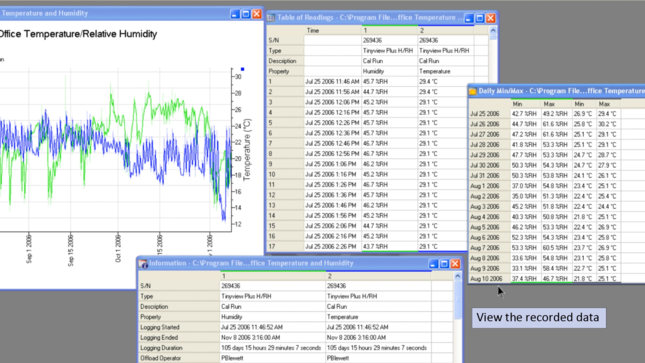 Data is also available as a table of readings, summary information view, and daily minimum/maximum view. Data can easily be exported or copied and pasted into popular office packages. 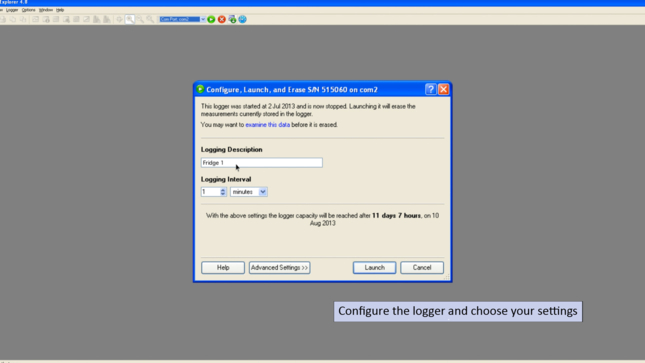 Information from multiple logging runs or multiple loggers can be combined into the same graph or table using the comprehensive overlay features. Need help with installing or setting up your software? 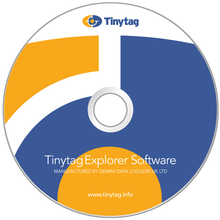 Get support for the Tinytag Explorer Software including articles and FAQs.